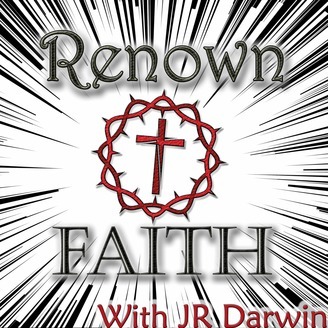 On the Renown Faith Podcast, we explore Christian theology from a conservative prospective. Our goal is to spread the gospel of Jesus Christ with emphasis on restoration, revival, and reformation. The host, JR Darwin is an Ex-Pentecostal who shares what he has learned about speaking in tongues, the baptism of the Holy Spirit, the prosperity gospel, healing in the atonement and much more. 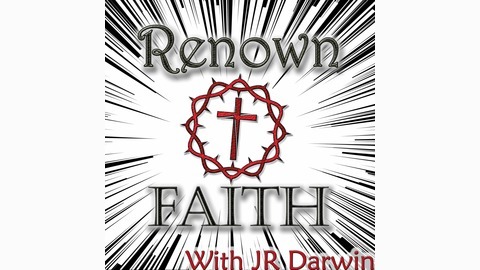 JR Darwin presents a hard hitting commentary on the state of the American church and how the leaders of the Charismatic Movement are high-jacking Christianity. JR Darwin discusses his family background, leaving Pentecostalism, divine healing, and the completeness of the written Word.